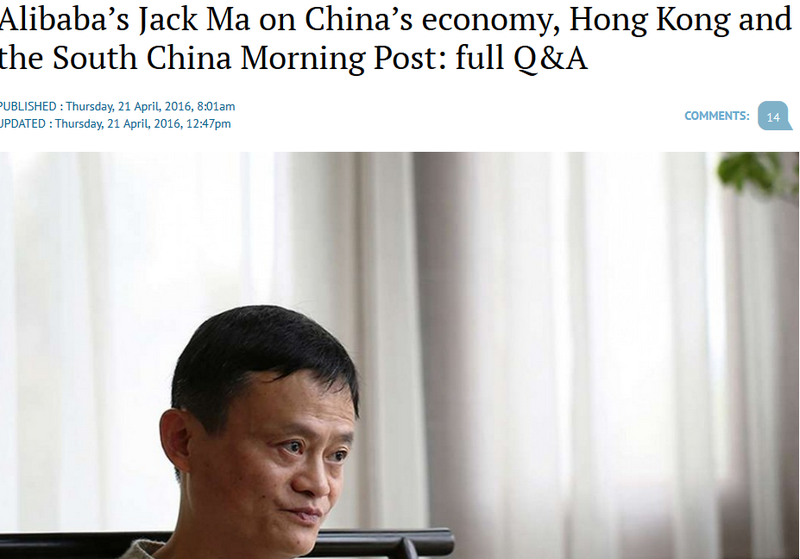 The SCMP’s ‘exclusive’ interview with new boss Jack Ma is exactly as you’d expect. A few even believed the paper might henceforth gloss over sensitive or controversial issues that risked incurring the wrath of the Chinese leadership. I’ve finally figured out your name: I pay taxes to fund your show, and I get nothing for it. Hong Kong is one of the world’s most exciting business cities, and you miss all of it. Right now you’re probably preparing for the Monday show, so let me guess: the big story will be the US unemployment figure. Then you’ll talk about what Bernanke’s going to do, or maybe Draghi, and because it’s a Monday you might fill in with some blather on China before you get to the Jon Stewart clip. Then finish with a pointless light story, like a dotcom billionaire building a tiger sanctuary in Bhutan. Unless your target is a 75-year-old day trader without an internet connection, there’s nothing fresh, original or meaningful there. What’s missing is everything that’s not finance. Hong Kong has some cutting-edge industries, like aviation and logistics, that offer plenty of material, not to mention an audience craving information, but you give them no reason to tune in. The finance topics that you are so devoted to are done in more depth elsewhere, so there’s no need for financial types to listen either – unless it’s to hear themselves. Because if there’s one thing worse than the irrelevant content it is the steady stream of bankers, fund managers and stock analysts dispensing their unreliable advice. These are the unembarrassed hustlers who got us into this mess. Brian Curtis not only fawns over them like a Wanchai bargirl; he actually asks them for stock tips. I could rattle off a dozen easy-to-get stories in each of those sectors above. Your programme has managed to avoid all of them. 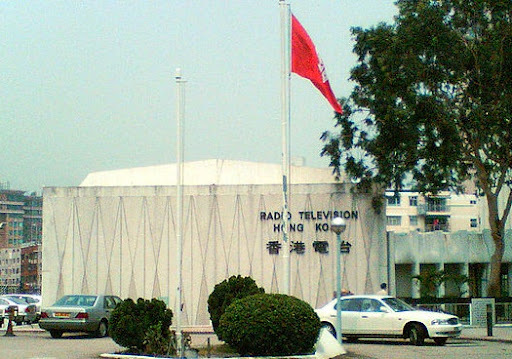 I’m actually wondering if it’s part of a plot to even further marginalise RTHK. Long story short: drop the banksters, cut back the global, focus on the Hong Kong real economy. You’ll get some listeners back, and people might take you seriously again.